... you also want to pinpoint your content in an interview or in presentation? 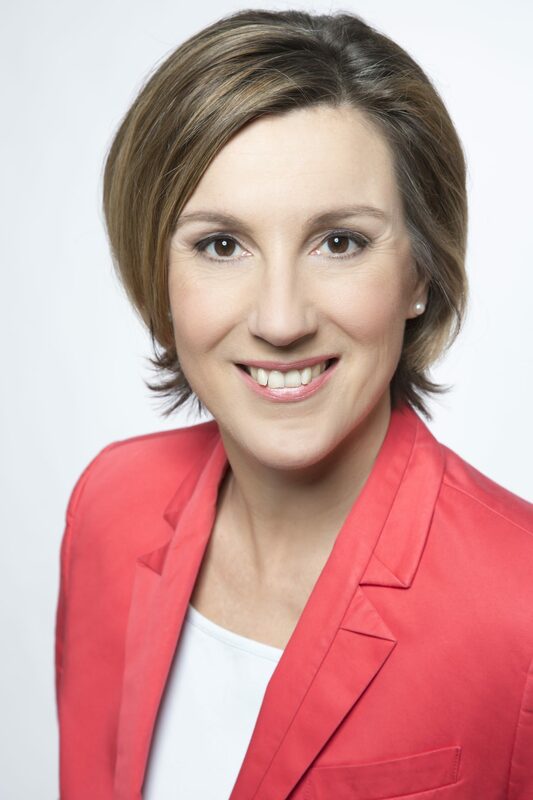 Dr. Katrin Prüfig / Mediatraining is the right coach for you! worked as a journalist, reporter and presenter between 1986 and 2014, and as a media trainer at home and abroad (Afghanistan, Yemen, Moldavia, Tunisia) since 2002. She was among the first “Certified Media Trainers” in Germany in 2016. She is a founding member of the Federation of Media Trainers in Germany. This experienced journalist was prominent on German TV as a presenter on the ARD network’s Tagesschau24 news channel. She also featured as a reporter on the business desk at the NDR network. In her long career in the studio and out in the field she’s carried out more than 2,000 interviews with heads of state, with business, political and trade union leaders – and also with many people from other fields, such as actors, authors, and lots of ‘ordinary men and women’. Her training at Hamburg’s Henri-Nannen-School of Journalism and her many years of practical experience in a variety of media (print, TV and radio) have enabled Dr. Katrin Prüfig to build up a substantial and highly contemporary understanding of the requirements of the media. She has won a number of awards for her journalistic work. ... You have questions „all about radio“? 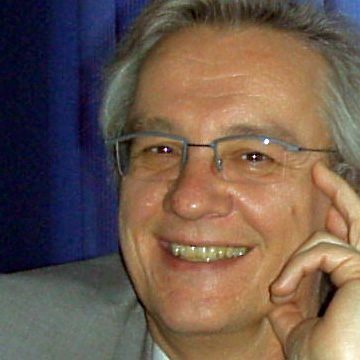 You are good advised with Jürgen Kauer / Radio consulting! has been working on the radio for over 25 years, including as a presenter, editor, chief on duty, on-air promotion director and program director at private and public radio stations. Benefit from Jürgen Kauer Radioberatung's many years of experience in private and public broadcasting for coaching, programming and promotion development. You are looking for the support of a business coach and want to optimize your leadership style? 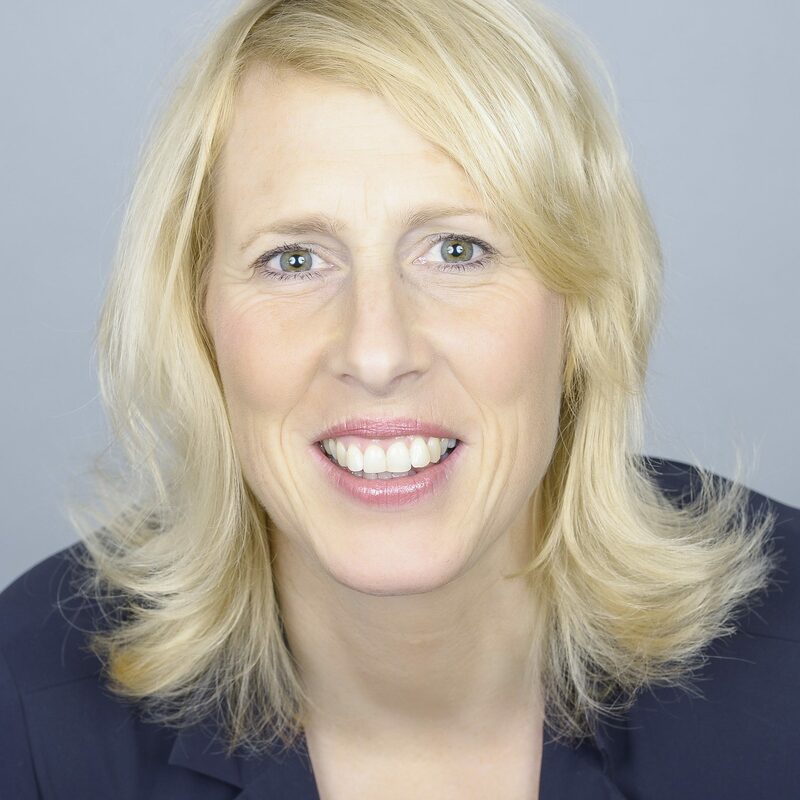 Then Silke Sichart / Business Coaching is the right choice for you! ...You are looking for the support of a business coach and want to optimize your leadership style? worked for several companies before she founded her own company in 2006. She has always had an interest in how people think, feel and communicate. Therefore, she majored in Philosophy, Literature and Communication Science. 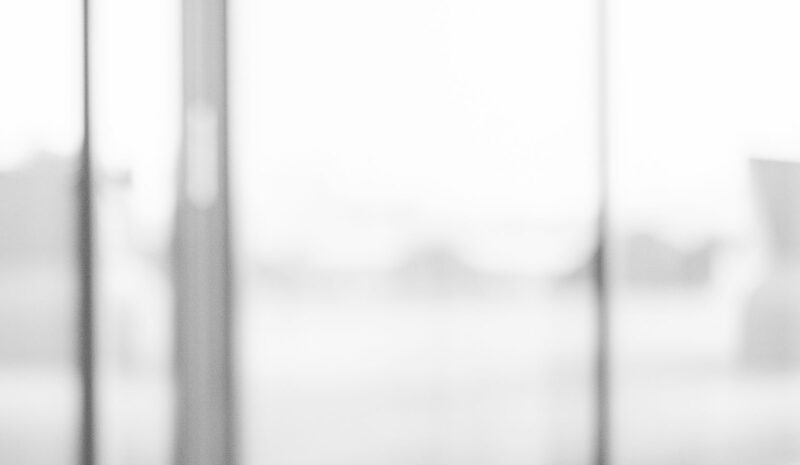 Her work as a coach/consultant is based on a profound education in Systemic Consultancy. She specializes in Leadership and Communication trainings. Silke Sichart has a deep interest in the newest findings in the field of neuroscience and how to apply these in order to improve communication. As a result, she has recently started to study for her Masters in Neuroscience. ... You would like to support your competence through stylish appearance? Let Bettina C. Proske be your image and style consultant! has been working as a costume designer for television, film and theater since 1990. She lived and worked for a total of 20 years in Rome and Venice and has been running a costume fundus in Hamburg for several years, where she also works as a costume designer and styling consultant.